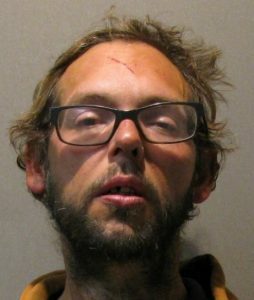 broken into his house and attempted to remove a gun safe. It was in the front yard. A television and a video system were missing. A neighbor said that three males were attempting to load the safe into a vehicle. The suspects left the scene before the victim arrived. The incident is under investigation. 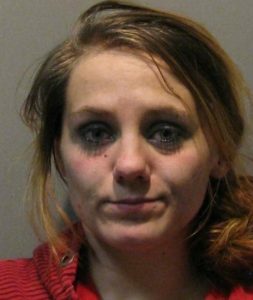 Paris Police conducted a traffic stop for a defective tail light last Friday and during the investigation, the driver, Deanna Marie Balentine, 25, of Paris, was found in possession of methamphetamine. Officers arrested her. A passenger, Rhyan Shane Johnson, 28, of Blossom, was found in possession of methamphetamine and marijuana. Johnson was charged with manufacturing or delivering a controlled substance and possession of marijuana. 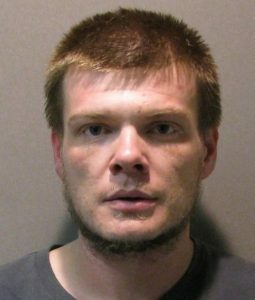 Friday afternoon police learned that someone had used a victim’s bank account to pay a cable bill in another city. The investigation continues. 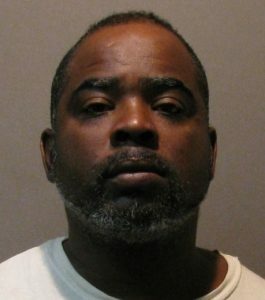 Paris Police arrested Tyrone Demetry Reed, 45, of Paris, last Friday. They charged him with assault family violence, impeding breath, and interference with an emergency request for assistance after responding to a disturbance in the 1500-block of Lamar Ave. Reed is in the Lamar County Jail. There was a burglary of a residence in the 2300-block of E Price. An unknown person took tools, camping equipment, and recreational equipment totaling $2,000. Someone broke into a residence in the 700-block of NE 6th. They took a stereo. Officers worked an assault in the 200-block of NW 3rd Sunday night. Allegedly, an 18-year-old female cut a 21-year-old girl. Medical treatment was not needed. 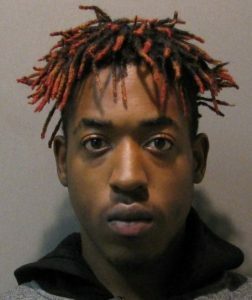 Officers arrested Mitchell Lavonne Harris, 19, of Paris, on numerous warrants. Police responded to 367 calls for service and arrested 26 persons over the past five-day holiday period ending at midnight Sunday (Nov 25).